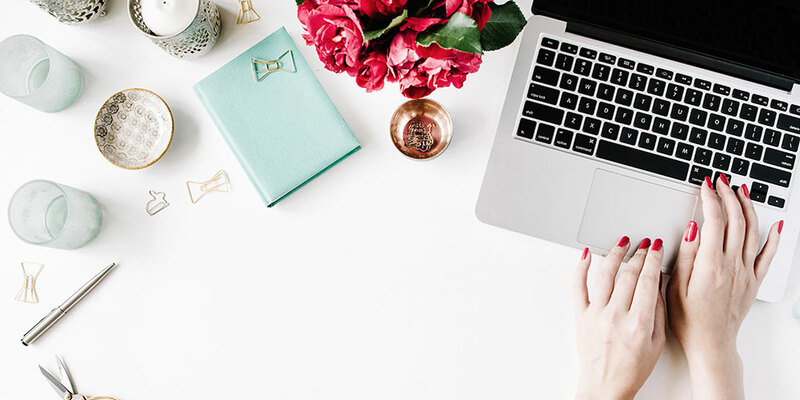 If you’re not a confident writer, sitting down to fill out the different sections of your wedding website can feel daunting to say the least! 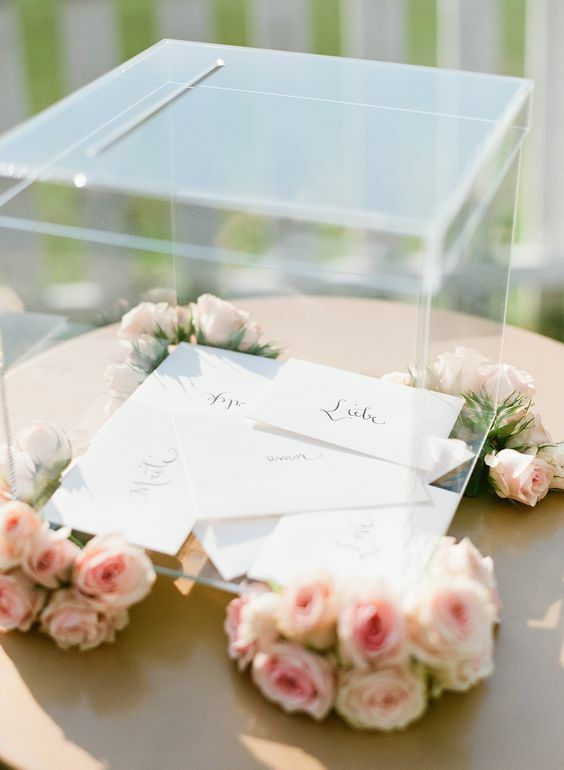 Not only do you want to ensure you include all of the right information, but you also want to word it in a way that is easy for guests to understand and conveys your personality and excitement for the big day. No pressure, right?! 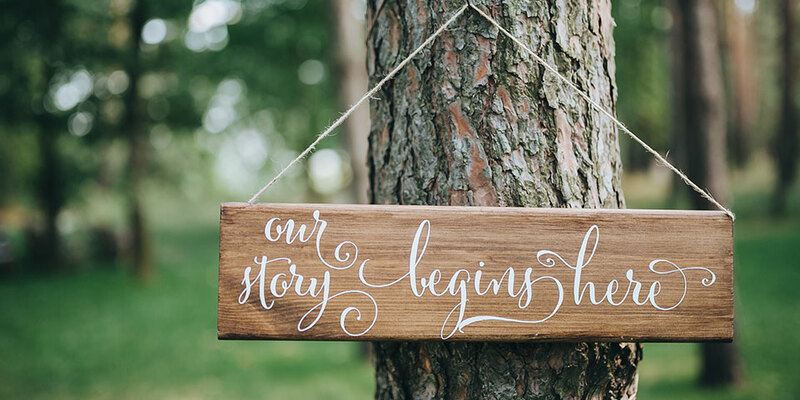 When it comes to writing your welcome message, ‘about us’ and bridal party bio’s, it can be a real struggle turning your own thoughts and feelings into actual words that flow cohesively. But your wedding website is an essential point of communication and interaction with guests, so it’s important to take the time to get it just right! If you’re currently struggling to write your own wedding website and need a helping hand, you’ve come to the right place. Keep reading for some wording tips, examples and inspiration to get you started! Your welcome message is the first section that guests will read when they visit your wedding website. It should be short, sweet and to the point, while also building the excitement for your day. Think about your welcome message as a warm introduction and invitation for guests to explore your wedding website in further detail. 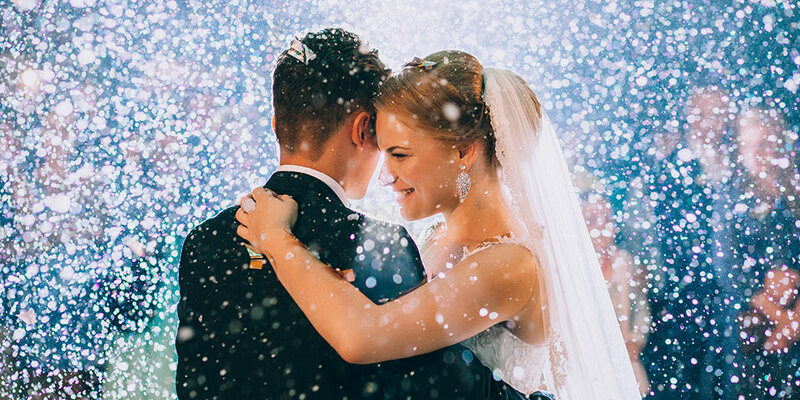 When it comes to formatting, you might want to first include a playful tagline, and then outline the key features of your wedding website that will assist guests in their preparations. We also recommend signing off with a heartfelt thank you and a reminder to RSVP! ‘Harry and Sally are getting hitched! You don’t need to go into venue information or the schedule for the day in your welcome message. Save the specifics for the other pages of your wedding website, and use your welcome message instead as a friendly greeting and an initial way to direct guests around the platform. Your ‘About Us’ section is an opportunity to take a trip down memory lane with your partner and give your guests some insight into your journey so far. If you’ve been together for a while, some guests might have no idea how and where your relationship actually began! Recounting your story is a great way to share those funny, heartfelt and unique moments that have defined who you are as a couple. You might want to include details about how you first met, your first date, your proposal story, and the most memorable experiences from your relationship so far. This section is particularly helpful for guests like distant relatives or plus-ones, as some background information before the big day. We recommend keeping your ‘About Us’ section light and warm-hearted. A bit of playfulness and humour can also be a great way to engage with your guests. You can write your story together as a couple, or even relay your own versions to show two different points of view. The possibilities are endless, but here’s an example to get you started! Our love story began in Sydney, back in 2009. Harry was a frequent customer at Little Peach Cafe, where Sally served up his morning cappuccino. Some flirtatious banter was exchanged back and forth over the coffee machine for weeks, even after Harry was transferred to an office across the city – taking an extra two train stops each day for his morning brew. He finally slipped his business card over the counter, and after discovering a mutual love of travel, design and late-night karaoke bars, the rest is history! 6 years worth of memories later and we’ve backpacked through India, renovated our dream home and introduced 2 furry pups to our family. A few months ago Harry finally popped the question over coffee and croissants, back at our favourite cafe where it all began, and Sally said yes. We can’t wait for this exciting new chapter to begin! Remember, it doesn’t have to be an essay! A couple of creative paragraphs that describe your first encounter, engagement story, mutual interests and personality traits is a great way to provide some fun insight into your relationship. Bridal party bio’s allow you to introduce the special people playing a key role in your day. Your bridal party will be front and centre during your wedding celebrations, so a brief introduction on your wedding website will help to break the ice amongst your guests! Your bridal party bio’s don’t have to be long. A few short sentences will be more than enough to introduce each individual member and explain where they fit into your life! Some points you might like to cover include how you met, the experiences you’ve shared and a brief insight into their personality. You can keep it simple, or inject some humour depending on the kind of relationship you have with each member of your bridal party. Whether you write in first or third person is completely up to you – there are no rules! ‘Tim is Harry’s older, but definitely not wiser, brother. A rugby enthusiast and budding entrepreneur, Tim has always been known for his wicked jokes, which we’re expecting to see showcased in his Best Man speech’. 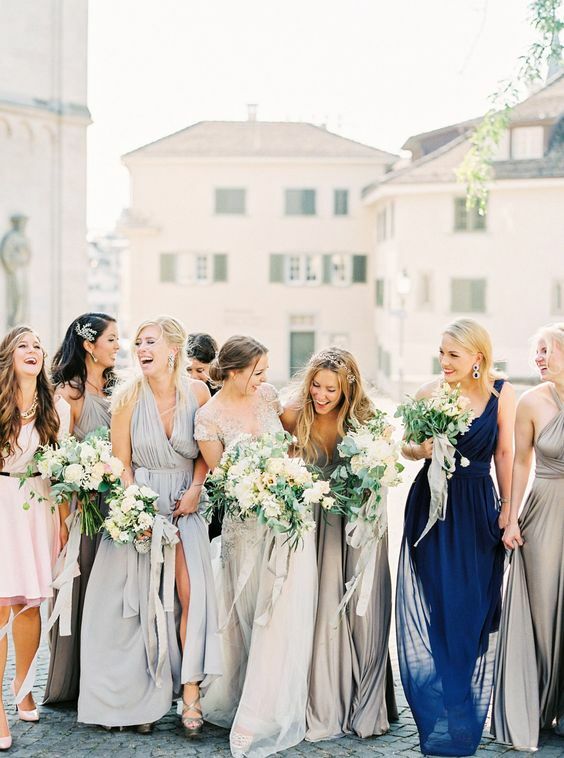 It’s likely you’ve chosen each of your bridal party members for a reason, so simply use these short descriptions to highlight your connection and what you love the most about them! 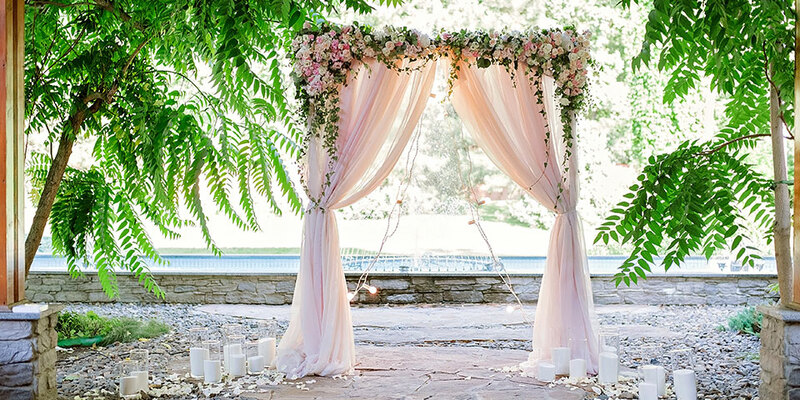 Whether you’ve created an online registry, don’t want any gifts, or will be including a wishing well at the venue, your wedding website can be used to give your guests the low down. Many couples struggle with this section, as it can feel uncomfortable outlining information relating to money and gifts. The key is to keep it simple and express your gratitude through the wording you use on your wedding website. When it comes to the actual wording of your wedding registry section, consider these examples. A couple of short sentences with a link to your registry if required is more than enough for this section. Keep in mind that most guests actually love a bit of direction with this kind of thing – choosing gifts for newlyweds can be a serious struggle! We know that filling out the different sections of your wedding website can be an overwhelming task if you’re not a natural born writer. The main tip to keep in mind is to simply be yourself, and let your own unique personalities and love for each other shine through in the wording you use! Two brains are better than one, so sit down with your partner and bounce ideas off each other for your wedding website wording to make the process collaborative and fun. You’d be surprised how easy it can be – just use our helpful tips and examples above as a great starting point to work from. Still on the hunt for the perfect wedding website? 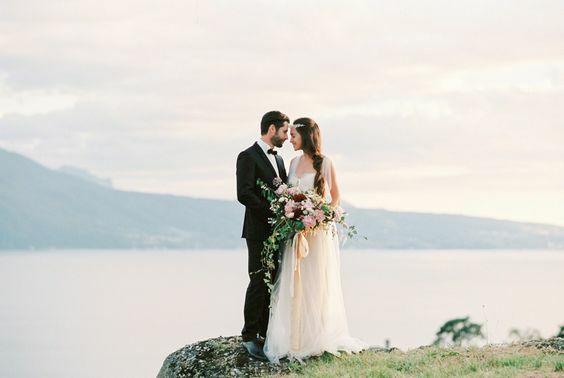 WEDSITES is more than just your basic wedding website. It’s powered by a suite of tools that work together to help you streamline your planning process. 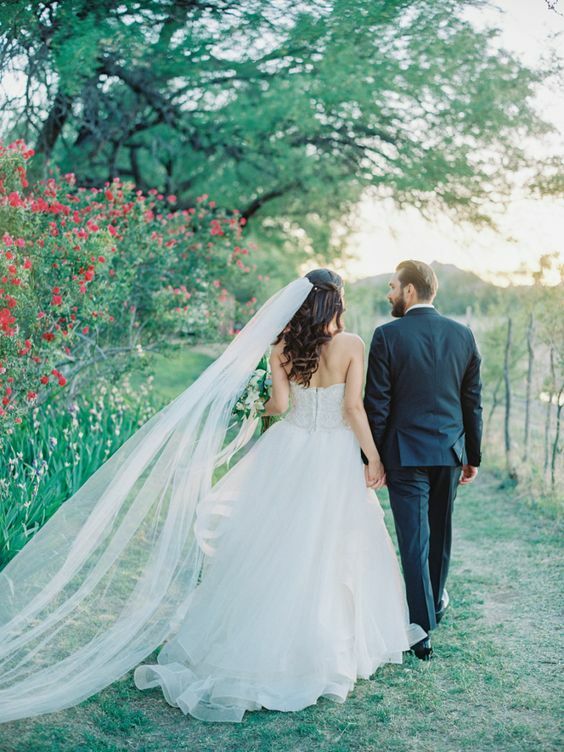 We’re talking guest list management, your personal digital wedding planner, and much more!